Whether it’s in the panels of a comic or the frames of a TV show or film, heroes like Superman, Batman, Wonder Woman and The Flash are always a sight to behold. But let’s not overlook how they sound. 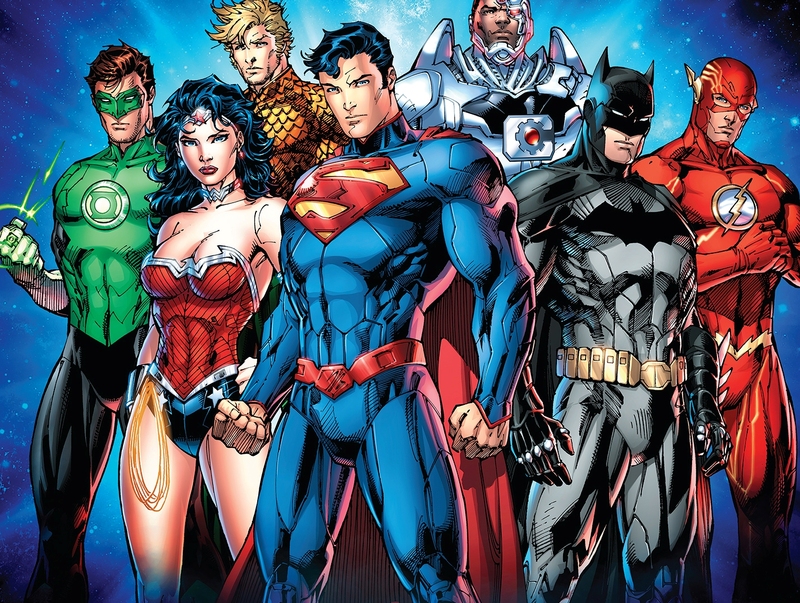 Whether it’s the iconic, influential work of master composers like John Williams, Shirley Walker or Hans Zimmer, the retro kitsch associated with shows like 1966’s Batman or 1973’s Super Friends, or the poppy, irresistible hooks of the recent DC Super Hero Girls theme, “Get Your Cape On,” DC has a long legacy of unforgettable music. In 2010, WaterTower Music paid tribute to this with the release of the critically-acclaimed The Music of DC Comics: 75th Anniversary Collection. Featuring unforgettable themes from all throughout DC’s history, the collection found its way into the homes and playlists of many a DC fan. It’s been six years since then, and it’s once again time to break out the headphones as today WaterTower announced a companion album to that bestselling collection. Want a little taste? You’re in luck because we’ve been given one of the never-before-released songs to exclusively stream for you…and this one will take you back all the way back to 1978. This theme is from the third series of Super Friends cartoons. As longtime fans may recall, in this series, Lex Luthor assembled a team of 13 villains (why is it always 13 with these cartoon villains?) and dubbed this unsavory group the Legion of Doom. They built their headquarters in a murky swamp and pledged to wipe out the Super Friends. This song, “Challenge of The Superfriends” by Hoyt Curtin, opens by introducing the villains and then launches into the heroic theme of the previous Super Friends cartoons to introduce the Justice League of America. Enjoy! The Music of DC Comics: Volume 2 will be released on CD and as a digital download on July 15, and can now be preordered at iTunes and Amazon. Vinyl lovers can look for a double vinyl version of the album to be made available soon. The #DCTV Secrets of ARROW: Ep 4.23 "Schism"